Authorities asked the public Monday to keep an eye out for a missing 48-year-old Escondido man. 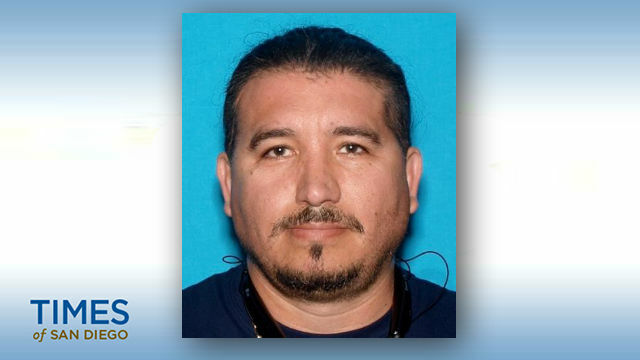 Raul Valdez left his home in the 2400 block of Bear Valley Parkway without taking medicine with him, potentially putting his health at risk, according to police. “He does not have a car and usually walks to and from his residence, staying on the east side of Escondido,” Capt. Eric Skaja said. It was unclear exactly when Valdez, who walks with a crutch and wears his hair in a ponytail, last left his home. Anyone who might be able to help Valdez return home is asked to call Escondido police at (760) 839-4722.